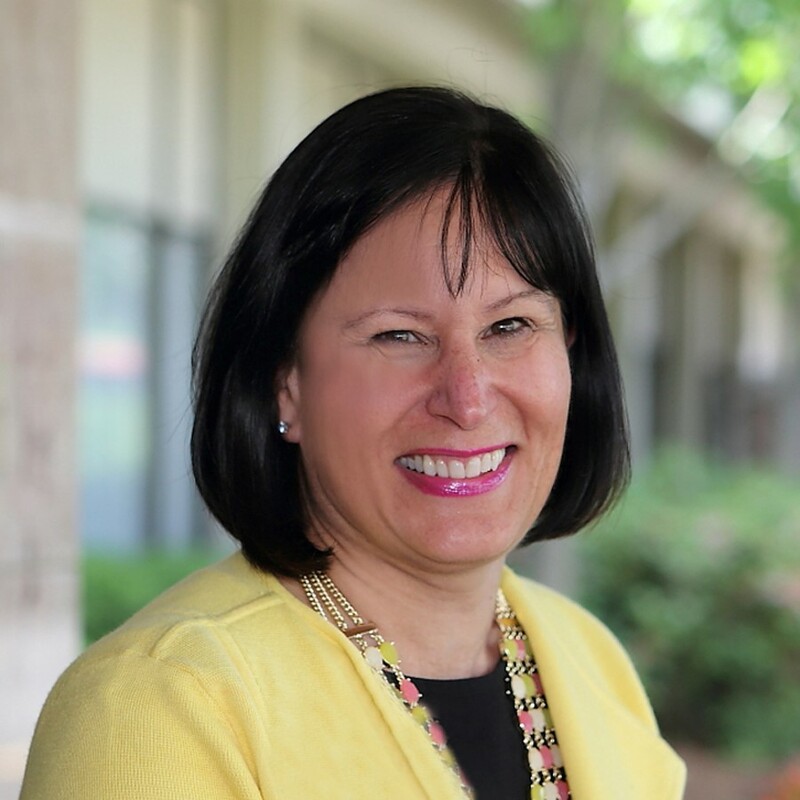 The New England Employee Benefits Council (NEEBC) has named Patricia Houpt as Executive Director, succeeding long-time Executive Director Jack Curley, who is retiring. NEEBC is a Waltham, MA-based nonprofit that advances knowledge and education in employee benefits. Houpt has owned and operated PMH Associates, an employee benefits consulting and brokerage firm in Sudbury, MA since 1998. Earlier in her career she held senior-level positions in several benefits consulting firms. "Patty's unique blend of benefits experience, knowledge of nonprofit organizations and longtime support of NEEBC's mission make her ideally suited to the position," said NEEBC President Nan Maley of Nan Maley Associates. Houpt was NEEBC's president from 2004 to 2006 and served on its board of directors and executive committee for nine years. She is the Founder and President of the Sudbury Military Support Network, a grassroots organization that supports soldiers and their families before, during and after deployment. She was also a founding member of the Development Committee for Project Hope in Boston's Roxbury neighborhood. NEEBC became New England's premier employee benefits association during Curley's 14-year tenure. It offers high-quality in-depth programs every month, an annual best practices conference, an annual benefits fair, college scholarships and an online job board. "I couldn't be more pleased that my longtime colleague and friend, Patty Houpt, has been selected as the next executive director," Curley said. "I'm confident that under her guidance the best for NEEBC is yet to come." Houpt is a graduate of Denison University. She is a longtime resident of Sudbury, where she is very active in the community. NEEBC's 1,350 members manage benefits for an estimated 2.5 million employees. Members include employers and providers of benefits consulting and services throughout New England. NEEBC's monthly educational programs feature presentations by guest speakers on topics of interest to the benefits community. Members have the opportunity to discuss ideas, become informed about new developments in the field and network with peers. Web: Follow NEEBC on the Web at www.neebc.org, on Facebook at https://www.facebook.com/Neebc, on LinkedIn at http://www.linkedin.com/groups/NEEBC-1605507/about and on Twitter at https://twitter.com/NEEBC.